Between putting together Easter baskets, organizing family gatherings, and planning egg hunts, Easter prep can be both exciting and stressful. With such a long list of to-dos’, how is a parent supposed to find the time to come up with new recipes each year? “Hop” into the holiday with these Easter Bunny Pancakes! Easy-to-make and full of Easter spirit, your entire family will love kicking off the festivities with a plate of these fun, fluffy pancakes. 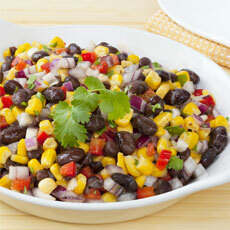 Looking for a post-egg hunt snack to fuel your little ones? 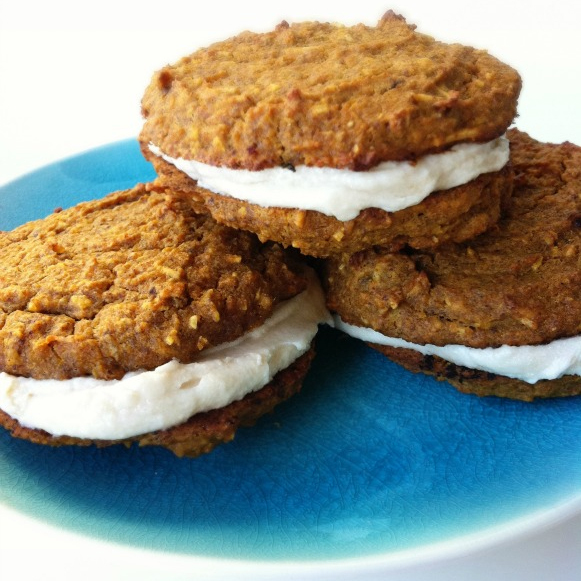 Whip up a batch of these homemade carrot cake sandwiches made from high-protein organic Green Valley Garbanzo Beans! Moist, chewy and stuffed with a healthy frosting, they’ll love these tasty treats. These chocolate-covered peanut butter eggs are so delicious, you’ll have trouble sharing them with the rest of your family! 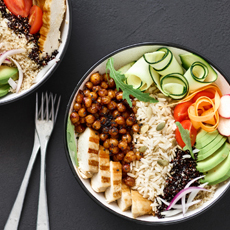 Made with organic Green Valley Garbanzo Beans, maple syrup and creamy peanut butter, this recipe is crafted from clean ingredients so you can treat yourself guilt-free. Eating veggies doesn’t get more fun than these adorable “planted” carrots! 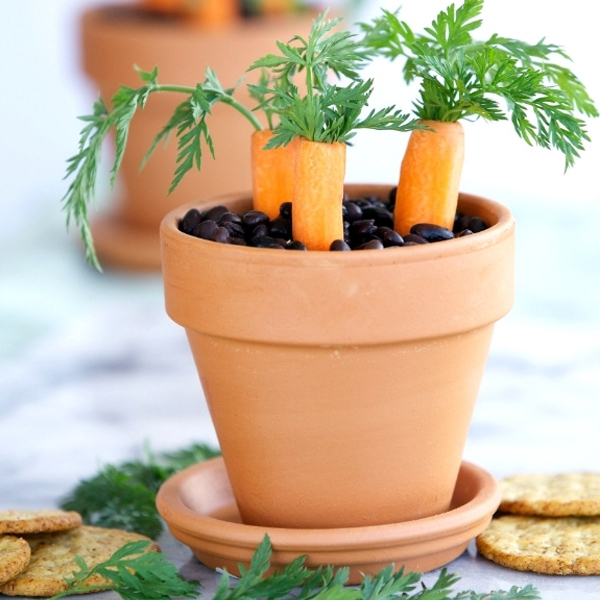 Simply fill a mini flower pot with hummus made with organic Green Valley Black Beans and top it with fresh carrots. Your kids will be so amused by the presentation, they won’t be able to contain their excitement to dig in. If you’re looking for an easy, healthier treat to make with your kids, these bird nest brownies are a great option! This recipe replaces flour with organic Green Valley Black Beans, which makes them much higher in protein than traditional brownies. Topped with coconut and Easter egg candies, your kids will love helping you decorate them. After an Easter egg hunt, most parents are left wondering what to do with the leftover eggs. 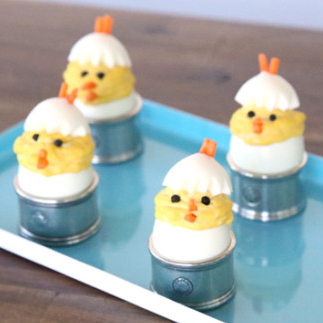 Skip the classic egg salad this year and try these cute chick-shaped deviled eggs! 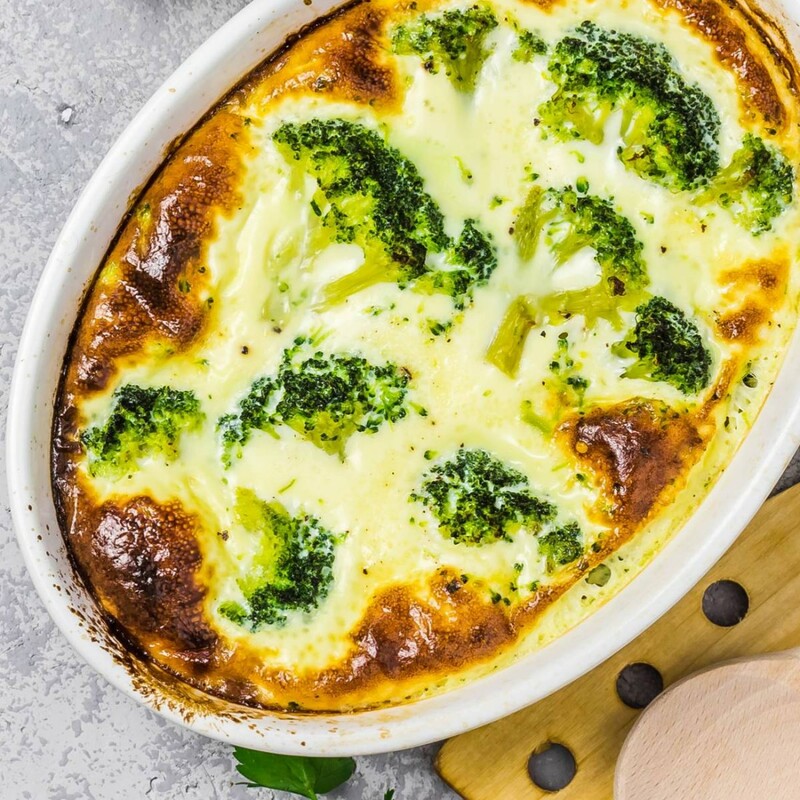 Tasty and delightful, this recipe is sure to become an Easter tradition in your household. 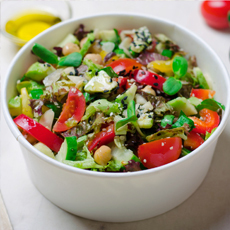 With these six festive recipes, your Easter will be more memorable (and healthier!) than ever. We’d love to hear which recipe was your family’s favorite. Share your photos with us on our Instagram Page and tag @ItsGreenValley.